The doctor pulls up my shirt and tucks a paper towel down my pants. The next thing I hear is that ketchup bottle sound and feel the freezing cold slime of the gel rolling around on my tummy. But it’s worth it! It’s exciting! One, or two, or (gulp) three?! Could it be a Girl or boy? Full sets of fingers and toes? 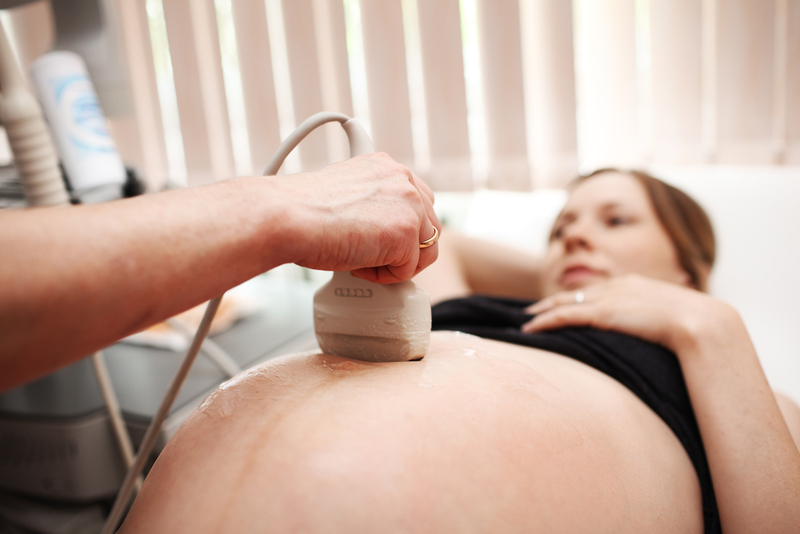 The prenatal ultrasound is one of the most exciting things about my pregnancy. Ultrasounds can be uncomfortable, especially if they make you drink a lot of water beforehand (makes that picture crystal clear) and then push the transducer (that rolly thing) right onto your bladder. Or worse, you have a trans-vaginal scan and feel spread open like a Thanksgiving turkey by what looks like one of those “massagers” your girlfriend bought for a bachelorette party. But the payoffs far outweigh the discomforts. Hearing the heartbeat and seeing something moving inside me, finally makes it real. It’s so important, too. 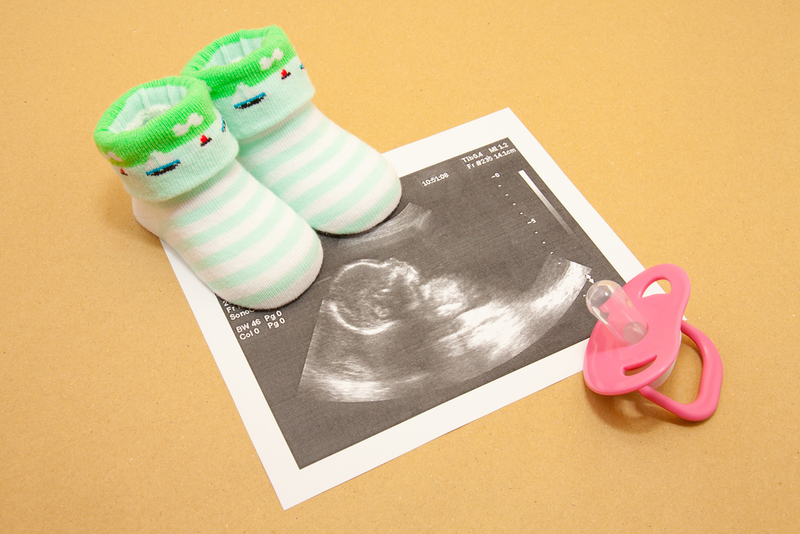 Usually the first ultrasound is done around 20 weeks and not only do you get to “sneak a peek” at what’s to come (kind of like tearing a piece of wrapping paper off the corner of your Christmas present while it’s still under the tree), but a doctor can tell so much more. What looks like a gray smudge to the untrained eyes, could be something important and treatable to them. Where and what is the placenta up to? How far along exactly? Is everything on track and developing and measuring correctly? Is there enough or too much fluid in the womb? Do they need to run more tests or is everything perfect? To the people in the know, these things jump right out. So while I am busy doting on that little alien critter floating in a black lagoon in my belly, they are measuring and cataloging not only the new bundle of joy but also its home, your womb preparing for what’s to come. So I’ll wipe off that cold lubricant, pull my shirt down and enjoy the fact that even though this baby is still a mystery, my doctor and I have gotten a view of what’s to come and I’ve gotten the first picture for my scrapbook.